Irregular motion performed by small particles. Glittering particles with bokeh. 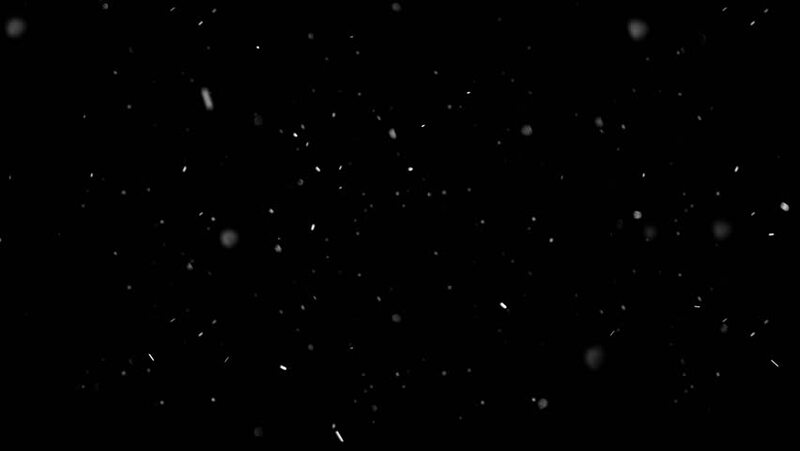 hd00:15Snowfall background. Winter.Real motion snow - looping, alpha channel. 4k00:24Natural Organic Dust Particles Floating On Black Background. Dynamic Dust Particles Randomly Float In Space With Fast And Slow Motion. Shimmering Glittering White Particles With Bokeh In The Air. hd00:10High speed camera shot of an underwater video element, isolated on a black background. Can be pre-matted for your video footage by using the command Frame Blending - Multiply.